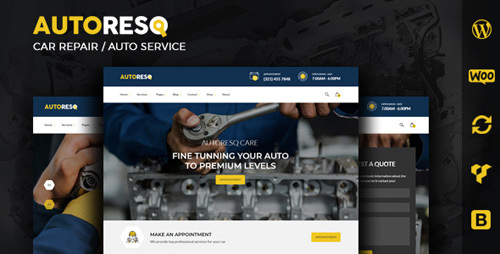 AutoResQ is a premium Car Repair WordPress Theme, designed to offer you and your clients the best online experience ever, with a technical yet super friendly approach and complete features for great performance. Based on our experience with our previous themes, AutoResQ is the next generation Car Service WordPress Theme and one of the Best Car Repair WordPress Themes around, containing all the features you need to create a stunning website for any automotive industry related business and set it up in a few easy steps. Working on AutoResQ we put ourselves in your shoes, willing to go the extra mile to make sure we’ve got all your needs covered. 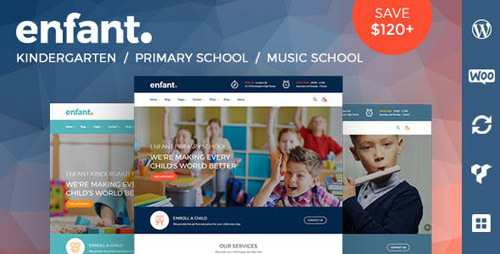 More than a pixel-perfect theme, we guarantee that AutoResQis very flexible when it comes to both aesthetic and functionality customization … but action speaks louder than words so we got creative and we came up with a bunch of really innovative Visual Composer elements, all specifically designed for Car Repair / Auto Service related websites. 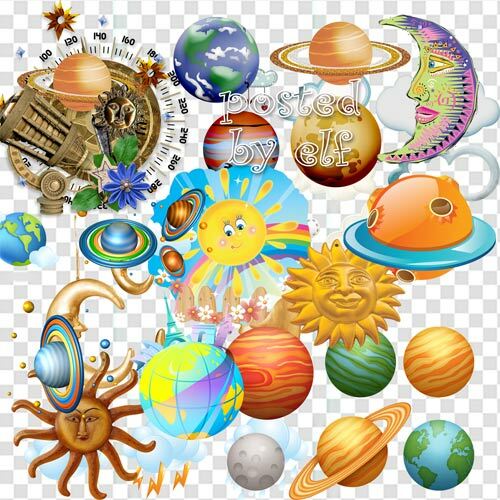 You can now change icon colors on the fly with Zoutula Icons, have ready to print editable dynamic coupons at the drop of a hat or set up a clever product filtering by attributes in just minutes (in the demo we chose a Tires Filter, but this will work just as good for any type of product).